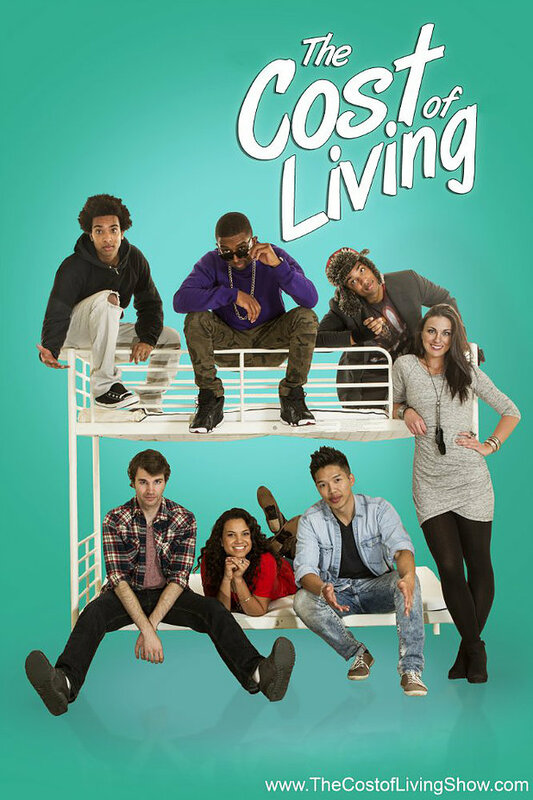 The Cost of Living Web Series goes viral hitting 200,000 views in one day!! As the two brothers Reggie and Ronnie finally come up with enough money to get off the street. They decide to check into a hostel where they meet “Malik Wilds.” A young rapper from Los Angeles, set on making a name for himself in the entertainment world. Familiar with all of Southern California, Malik shows Reggie and Ronnie what the Los Angeles is all about. The cast includes Donnabella Mortel, Joel Harold, Joseph Harold, and Michelle Weaver. Check out episode one below! For more information on the show check out the links below! © 2019 Designed by Piiggy Bank Blockchain Labs. All Rights Reserved.